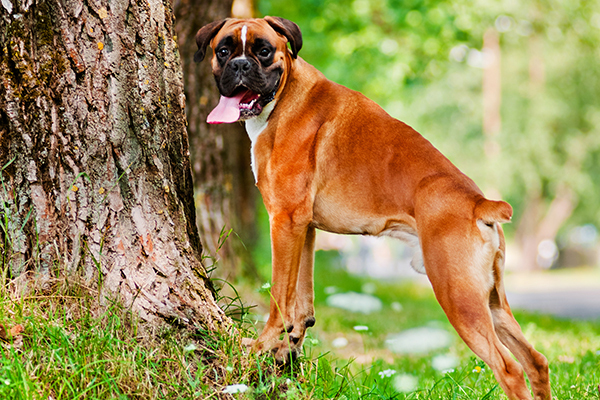 Ear cropping and tail docking have been a part of some dog breeds’ histories for centuries. Ears and tails on dogs were surgically altered for various reasons. 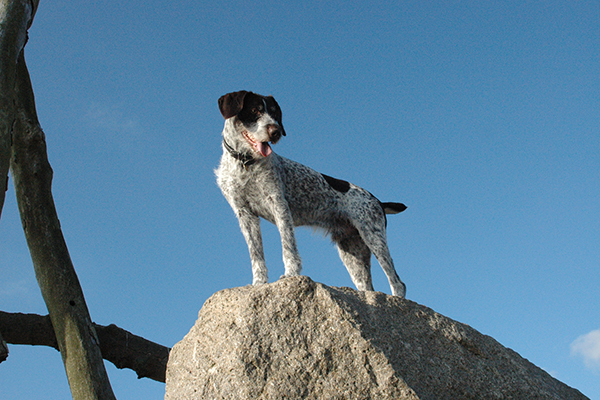 With some breeds, such as certain working dogs, ears were cropped or tails were docked to prevent injuries. In other breeds, tails were docked or ears were cropped for hygiene reasons. In still other breeds, the traditional reasons for cropping or docking are less clear. Today, both ear cropping and tail docking are banned in many parts of the world, including Australia and numerous countries in Europe, but the procedures are still legal in much of North America, including the United States (a few states have certain restrictions on cropping and docking, but no state bans them outright) and two provinces in Canada. Many purebred enthusiasts contend that when done properly by a veterinarian, these elective procedures are not harmful to the dogs. Some proponents of cropping and docking claim they might prevent possible health issues, such as ear infections or injuries to the ears or tail. Those opposed to ear cropping and tail docking argue that cosmetic surgery is both unnecessary and potentially harmful. The American Veterinary Medical Association cites the risks of general anesthesia, postoperative pain and recovery time, as well as the risks of potential surgical complications like infection. In the case of tail docking in particular, the AVMA also raises the concern that altering a dog’s anatomy might inhibit his ability to communicate naturally due to the fact that body language is the primary mode of communication among dogs. Ear cropping and tail docking in dogs remains a controversial topic. Photography ©nemoris | iStock / Getty Images Plus. In the United States, ear cropping and tail docking remain legal in all states. Only two states have provisions restricting tail docking. In Pennsylvania, docking may not be performed by a layperson on puppies more than 5 days old. However, a licensed veterinarian may dock tails under general anesthesia provided the dog is at least 12 weeks old. For puppies older than 5 days and younger than 12 weeks, a veterinarian may dock the tail only if it is deemed medically necessary. In Maryland, tails may only be docked by a veterinarian and vets must use anesthesia. Alaska and Louisiana have legislation that stipulates that tail docking must be performed in a timely and sanitary manner, and in such a way that minimizes pain and distress. A handful of states regulate ear cropping in some way or another. For instance, in Connecticut, Maryland, New Hampshire, New York and Pennsylvania, ear cropping must be performed by a licensed veterinarian while the dog is under anesthesia. In 2008, the American Veterinary Medical Association issued this position statement on ear cropping and tail docking: “The AVMA opposes ear cropping and tail docking of dogs when done solely for cosmetic purposes. The AVMA encourages the elimination of ear cropping and tail docking from breed standards.” The AVMA reaffirmed this position in 2012. However, dogs of breeds that are traditionally cropped and/or docked are not required to have these procedures done in order to compete in AKC-sanctioned shows. In fact, the AKC further states that “ear cropping is a decision made by a dog’s breeder or owner. While it is true that some breeds are shown with their ears cropped, there is nothing in AKC rules and in fact nothing in any breed standard that compels an owner to have this procedure performed as a prerequisite to entry at a dog show. Even if it is traditional in a particular breed that the dogs have one of these alterations, it has the same potential to win as any other dog of the breed and will only be judged based on the compliance of that dog to the breed standard.” It is not uncommon to see uncropped or undocked dogs from countries that ban the procedures competing in AKC shows in the United States. In Canada, ear cropping and tail docking are banned in all but two provinces, either by provincial law or by the respective veterinary associations of the province. Ontario and Alberta are the only Canadian provinces that still allow the procedures. Most recently, the veterinary associations in British Columbia and Quebec voted to ban ear cropping and tail docking (in late 2016 and early 2017). In countries where cropping and docking are banned, the breeds simply look different than they once did. For instance, Doberman Pinschers and Boxers have long, or “natural,” tails and ears. It is not uncommon to see dogs with “natural” ears and tails in the United States, as well. Certain breeds are genetically predisposed for a natural bobtail, including the Australian Shepherd, Australian Cattle Dog, Brittany, Jack Russell Terrier, Pembroke Welsh Corgi and Schipperke. Not all dogs of these breeds are born with bobtails, however. Some are born with long or longish tails, which are generally docked. A test for the bobtail gene, available through the University of California, Davis, Genetics Lab, can help breeders select for the gene when making breeding decisions so they might end up with more puppies with natural tails. 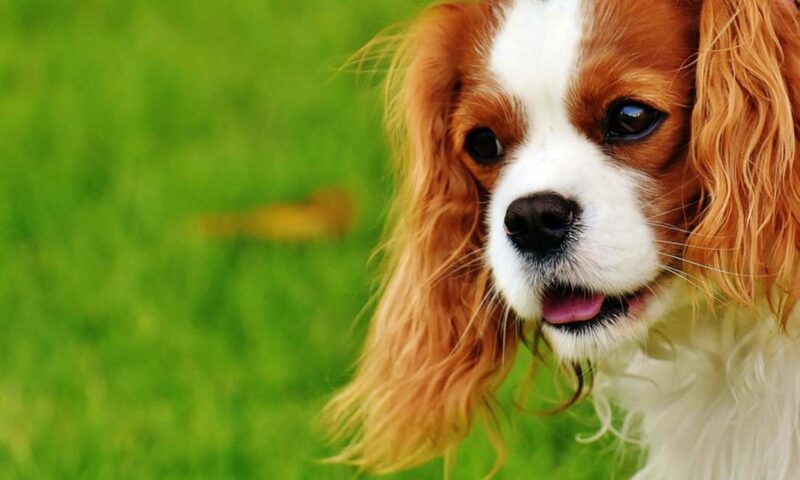 Some breeders have even experimented with introducing the gene for a natural bob tail into breeds that don’t have the gene. Thumbnail: Photography ©onetouchspark | iStock / Getty Images Plus. Tell us: What do you think of ear cropping and tail docking? The post Dog Tail Docking and Ear Cropping — What to Know appeared first on Dogster.